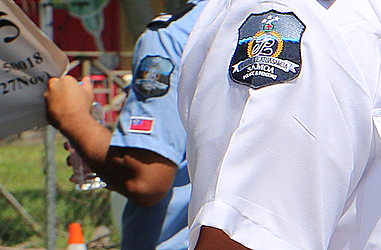 Police Superintendent, Auapaau Logoitino Filipo, yesterday confirmed four deaths during the Christmas and Boxing Day period. 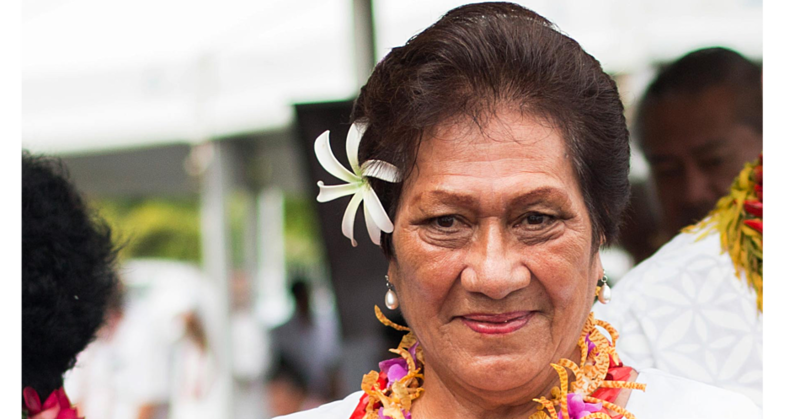 Speaking to the Samoa Observer, he said all the cases are separate and the Police are investigating the causes. “From what we understand, two are cases of drowning while another two are alleged to have taken their own lives,” he said. Auapaau declined to elaborate on the details of the deaths saying the Police have just started their investigation. In the meantime, he confirmed that there were more than 20 arrests for Drinking Under the Influence (D.U.I), starting from last Friday. This is the result of several roadblocks staged by Police officers throughout the country. The roadblocks continued last night. In the meantime, Auapaau is calling on members of the public to be alert at all times. “The unfortunate deaths that occurred should come as a warning to all of us to be alert at all times,” he said.